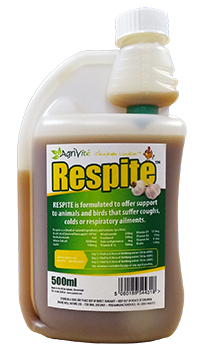 Our highly acclaimed raw Cider Vinegar is now available with the addition of pure Garlic juice, which has additional renowned health-promoting properties. Raw, cider apple vinegar containing the ‘mother’. Used by poultry-keepers and discerning stockmen for generations. Cider Apple Vinegar is non-toxic and beneficial for all livestock. Supports optimal well-being and health. 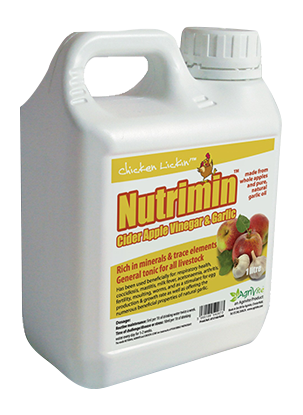 Be the first to review “Nutrimin Cider Vinegar & Garlic” Click here to cancel reply.